A Whitby veterinarian's reminder that tick are now active. It’s feeling like spring out there already! You know what that means? Ticks are awakening!! Once the temperature reaches 4°C ticks will start to wake up and look to feed (on your pet). This means that we need to start tick prevention for our pets to ensure we protect them against tick borne diseases (such as Lyme disease). 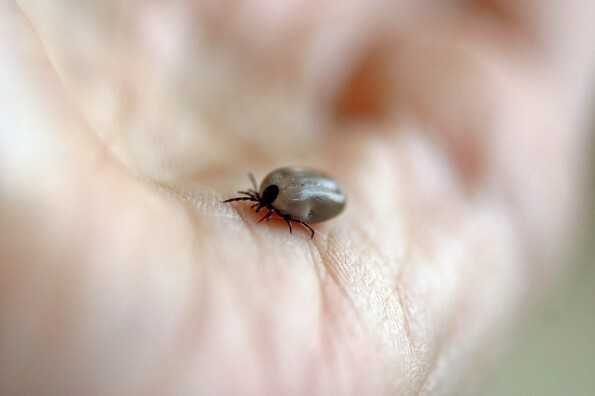 In the Whitby and Oshawa, area the numbers of ticks have been rising steadily, thus we are recommending that all dogs be place on tick prevention from March to December (or any month that has temperatures over 4°C). There are a few tick prevention products on the market now. It is recommended to speak to your local Whitby veterinary clinic to see what product is recommended for your pet(s). Most of these options come in a tasty chew that is easy to give to your dog.